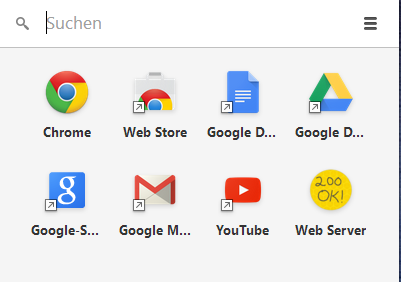 Open the web server for Chrome and choose a directory to serve static content. In our case, this is the main folder of your project. It is now able to stream large files and handle range requests. It also sets mime types correctly. Navigate to http://127.0.0.1:8887 You will see all content of you project. Assume, the main file is called myapp.html. After choosing this file, you will see the URL http://127.0.0.1:8887/myapp.html The web app is fine now because all separate files for AngularJS's includes or directives are streamed down by AJAX over HTTP. Changes in files are visible on-the-fly without any restarts or redeployments.